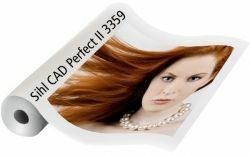 3359 CAD Perfect II is a bright white, gloss finish, instant dry photo paper designed specifically for printers using dye ink or a combination of dye color and pigment black ink. The proprietary coating allows for instant dry times and stable color, even with dye ink. 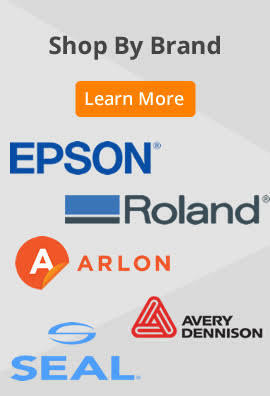 Unlike microporous photo papers, CAD Perfect II can be printed with dye ink and left unlaminated without fear of color shift. This makes it a truly economical photo paper.